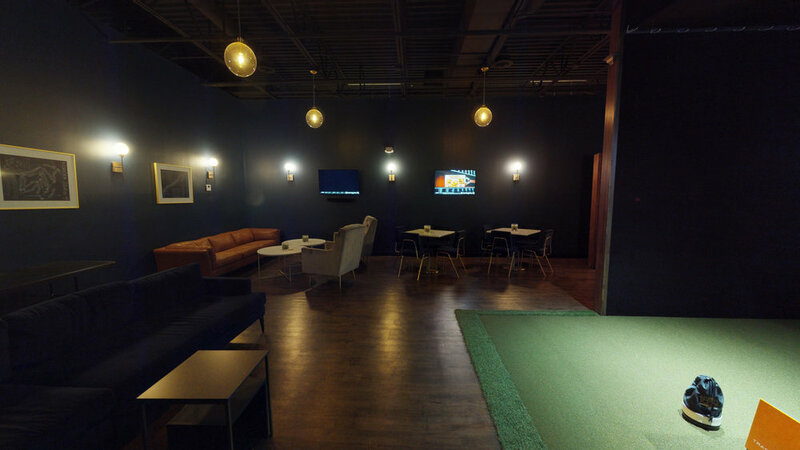 We are 1899 Indoor Golf, the premier indoor golf and lounge experience in Northeast Ohio. 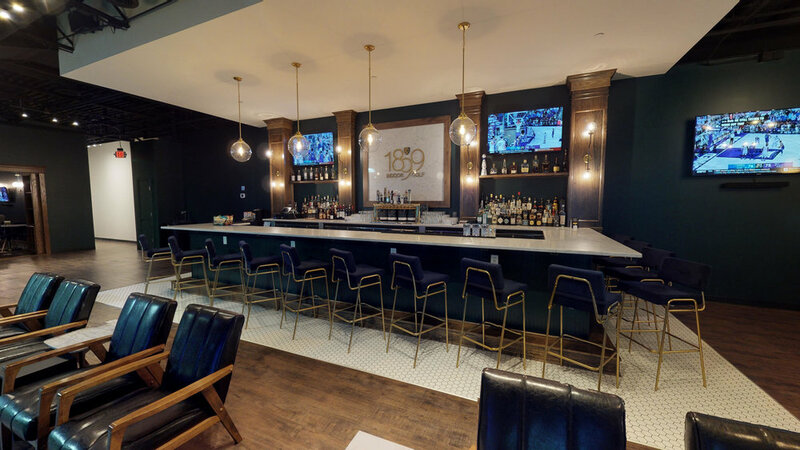 At 1899 you'll find five TrackMan simulators with access to 120+ different virtual courses, a private event space, craft cocktails, beer and light food. Playing a round at 1899 just got better. We now have over 100 golf courses from around the world. League registration will open August 1st 2019 for Fall 2019 leagues. We offer a variety of lesson packages with certified PGA professionals.